With its high wooden beams and exquisite turquoise tiling, the building on Massachusetts Avenue in Washington, D.C. catches the eye. Yet few passersby are aware that it once housed the Iranian Embassy. 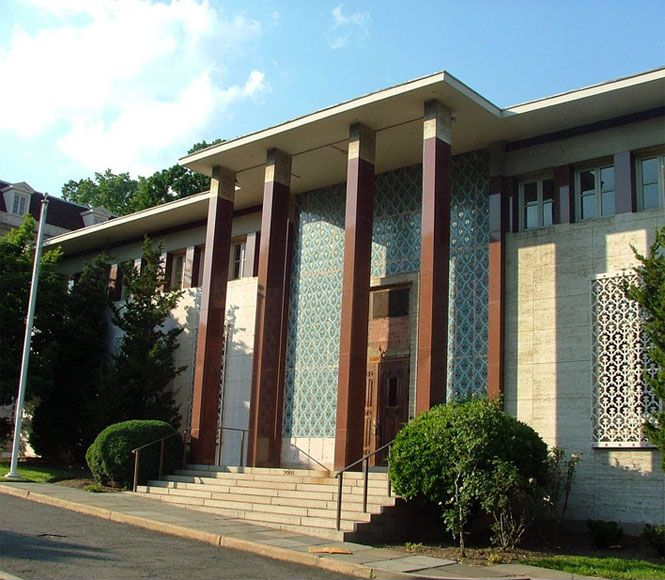 The edifice has been shuttered since the U.S. broke off diplomatic relations with Iran in 1981, after what is now known as the Iran hostage crisis, when 52 U.S. diplomats and citizens were held hostage for 444 days inside the U.S. Embassy in Tehran. The State Department has been maintaining the property for four decades, providing security and looking after the garden and landscaping. 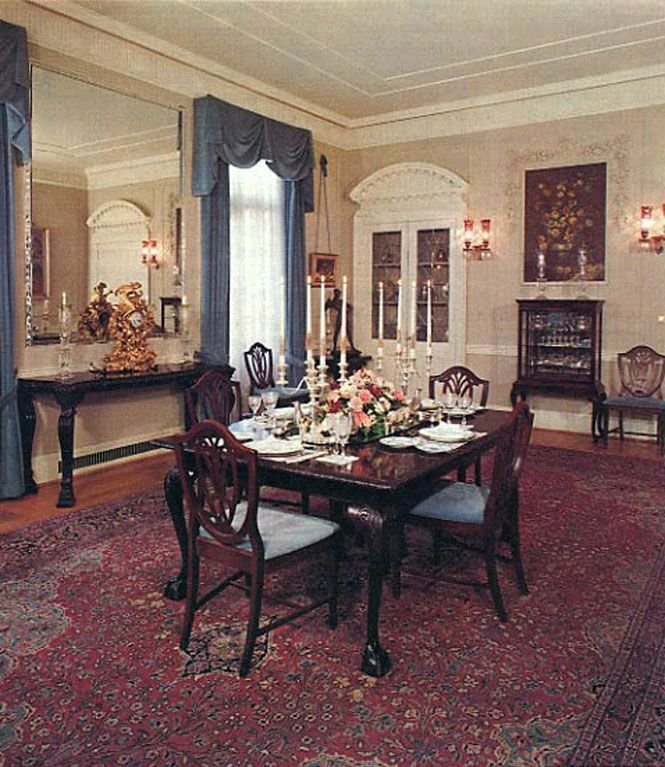 The Persian rugs and artwork that filled the rooms are being preserved in temperature-controlled facilities. In the past few weeks, the building has become something of a beacon of hope: the hope that the U.S. and Iran could re-establish relations. “The people of the United States and the people of Iran should have diplomatic ties,” said U.S. Special Representative for Iran Brian Hook — standing outside the Embassy in Washington, D.C. — in a video posted on the State Department’s Facebook page in February. “[They] will not achieve their enormous potential so long as the regime pursues its current course of oppression, economic mismanagement, environmental destruction,” he said. “It is within the power of the Iranian regime to chart a better course for its own people,” he added. In the Embassy’s heyday, many stars visited the Embassy, including artist Andy Warhol, actress Elizabeth Taylor and singer Frank Sinatra. 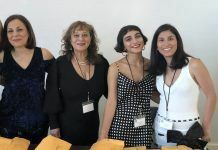 Maryam Ansary, who resided in Washington from 1967 to 1969 as the wife of then Ambassador Hushang Ansary, was delighted to hear that the facilities she helped decorate were being well taken care of. 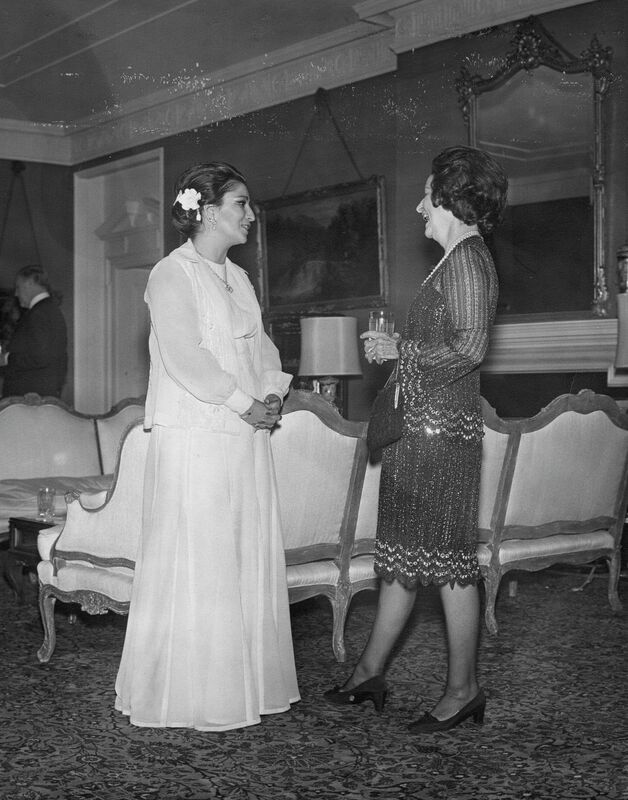 Maryam Ansary and Lady Bird Johnson in conversation at the Iranian Embbassy. Photo credit: Maryam Ansary. When the couple arrived in Washington, the Embassy had accidentally caught fire (because of an unextinguished cigarette) and been rebuilt. 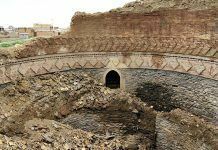 Once it was completed, “I found the rest of the chancellery did not fit the beautiful mosaic work of the entrance,” she recalled in an interview with Kayhan Life. 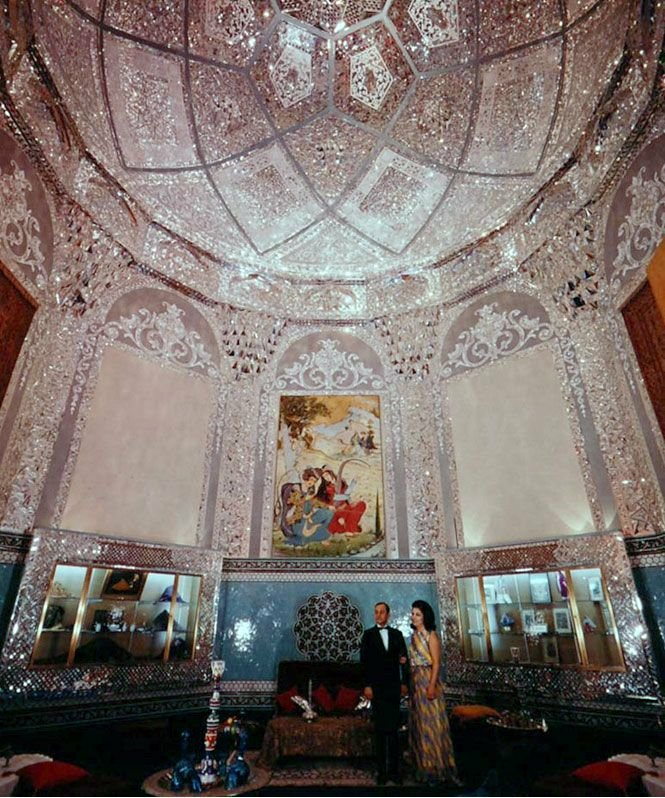 Mrs. Ansary went on to play a key role in the redecoration of the Iranian Embassy. 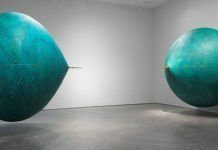 She had a fountain placed in the center of the Persian courtyard, and commissioned mirror works (ayeneh kari) for the reception areas. She arranged for eight mirror workers to travel from Iran to complete the job, which took a total of 10 months. The Embassy soon drew many high-ranking Washington guests. President Lyndon B. Johnson visited on a number of occasions. 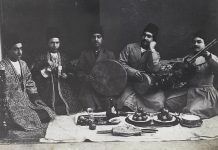 Mrs. Ansary hosted a 300-person wedding dinner for his daughter, Lynda. 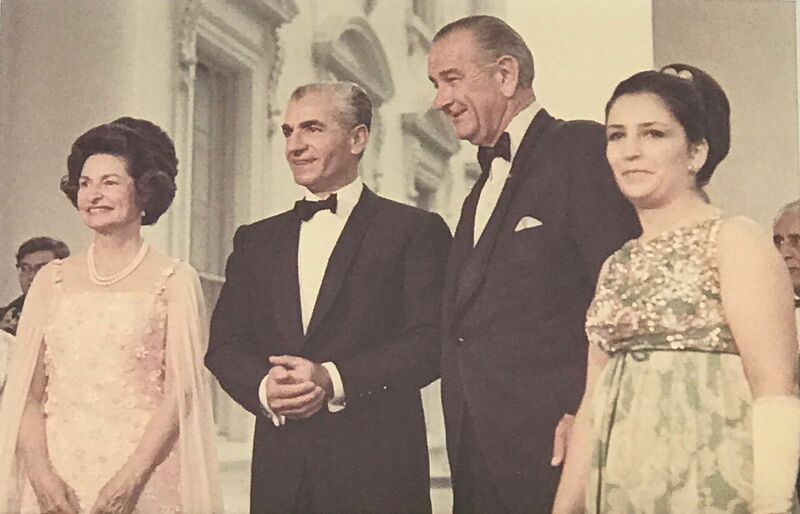 From left to right: Lady Bird Johnson, Mohammad Reza Shah, President Lyndon B. Johnson, and Maryam Ansary in the Iranian Embassy. Photo credit: Maryam Ansary. After the 1979 Revolution, the Embassy was left vacant for a long period. It took five years for the U.S. State Department to take back control of the building, which was in poor condition by then. A process of restoration began. While the Embassy remains empty and unoccupied today, Special Representative Hook said he was confident that this would not be the case forever. Brian Hook Addresses the Iranian People From Iran's Former Embassy in Washington, D.C.
U.S. Special Representative for Iran Brian Hook: The United States has taken good care of Iran’s embassy in Washington, hoping that one day we can return the keys back to an Iranian government that cares more about its people and less about its destructive revolutionary ideology. A brighter future is possible.